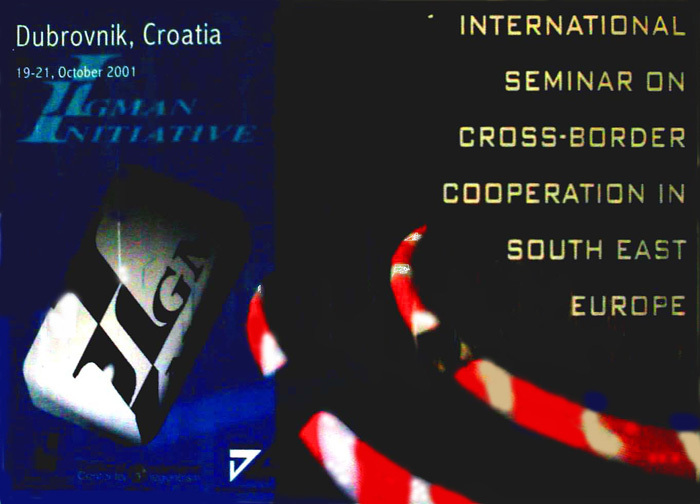 In cooperation with the Prague branch of the EastWest Institute, the Initiative convened a “Seminar On Cross-Border Cooperation.” This was an opportunity for an exchange of experience of NGOs from southeastern Europe, primarily from the Dayton Triangle, on the possibilities and achievements in the field of cross-border cooperation. This session was opened by government representatives Miodrag Vukovic, Advisor to the Montenegro President; Sejfudin Tokic, Deputy Speaker of the BiH Assembly; Dusan Lopandic, Head of European Integrations within the Federal Ministry for Foreign Affairs FRY; Nenad Canak, President of the Vojvodina Assembly; and Ivan Sprlje, Head of Dubravnik-Neretva District. 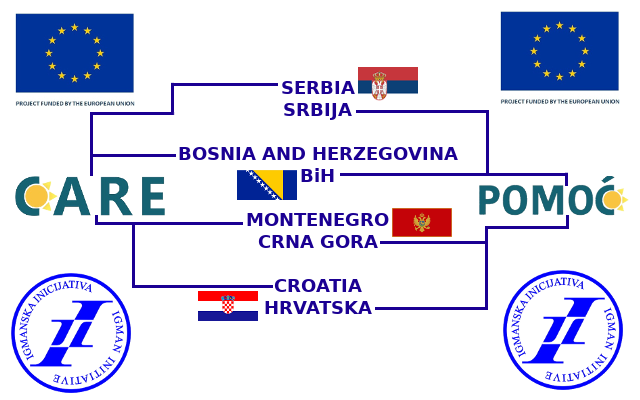 Concrete cooperation among local governments of Dubrovnik–Herceg Novi–Trebinje was established. The inter-dependence in this triangle necessitated cooperation in such fields as: sea pollution, disposal of waste, fire fighting, water supply, etc. This had been hampered by the attacks against Dubrovnik in the last decade, a complete disruption of relations among these towns and the fact that the political parties responsible for the war remained in power in these towns even after the war. 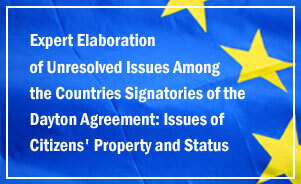 Finally, a report was presented on the preliminary results of the work of the expert teams for property and citizenship, and the visa and the goods regime.